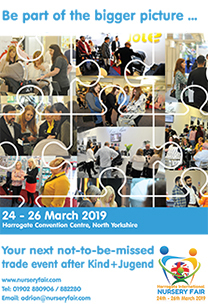 The deadline to enter the Baby Products Association’s 2018 Concept & Innovation Awards is fast approaching – you have until 4th January 2018 to get your entry in and be in with a chance of gaining international recognition for your exciting new product design. A panel of expert judges will be shortlisting entries after this deadline and a handful will be invited to personally present their product idea in a central London location. 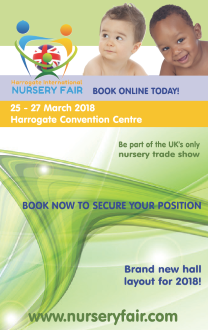 From these four finalists will be chosen, and these will be invited to present their entries to the entire UK nursery industry at Harrogate International Nursery Fair at the end of March, where the winners will be announced.